For the formats PrimePack3 and 140x190 mm² as well as for press pack discs new water-glycol coolers were developed that meet the increased requirements for renewable energies, large industrial drives, traction and energy transmission. 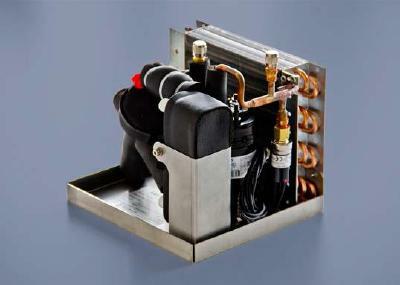 For coolants like water-glycol, thermo oils, aviation fuels or refrigerants AMS Technologies and Webra provide thermo and fluid dynamic solutions and accompanying cooler plates, e.g. for the cooling of batteries and power semiconductors in electric and hybrid vehicles. For the new cooler plates WEBRA combines newly developed modern extrusion profiles with the safe and progressive friction stir weld technology. The extrusion profiles exhibit geometries with big surface area for excellent thermal performance. 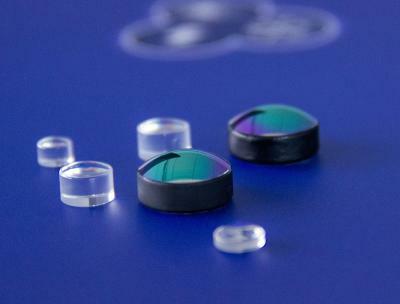 They also allow for constructions with low pressure drop and cost effective production. 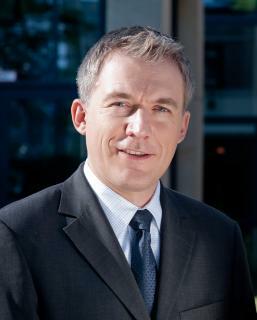 AMS Technologies has increased its capacities for engineering services. For the cooling of power electronics our graduated mechanical engineers, more computer power for CFD and the expertise from our close cooperation with our suppliers are readily available. 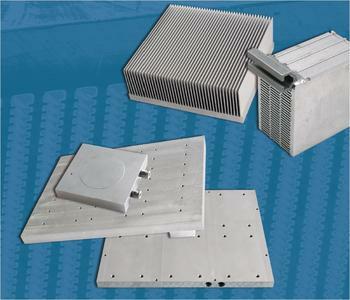 Next to cooler plates and thermal simulation AMS Technologies also supplies heat exchangers and HX-pump systems. Learn what will be important for your power electronics at the PCIM booth of AMS Technologies 8-10 May Nuremberg Germany, Hall 12 Booth #512. PCIM is Europe's leading meeting-point for specialists in Power Electronics and its applications in Intelligent Motion and Power Quality. 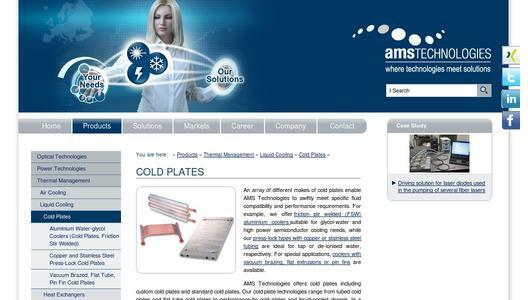 AMS Technologies is Europe's leading solution provider and distributor for Optical, Power and Thermal Management Technologies, with almost 30 years of experience to date and currently serving more than 1000 European customers. AMS Technologies has been delivering solutions into a variety of high-tech markets, including renewable energies, medical, defence & aerospace, telecom & datacom, research & scientific and various other industrial segments. Our customer base consists of Europe's largest leading technology corporations, a network of universities and research institutes as well as the most promising start-ups.